Facebook Privacy Scanner & How to Quit Facebook? 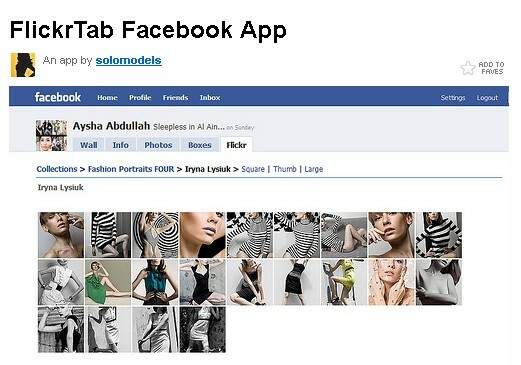 How to Add Facebook Like Button to your Blog? Do You Have a Gist of Social Media? Are You Screaming Please Rob Me With SN Updates? Read full story •	Comments Off on Are You Screaming Please Rob Me With SN Updates? How to Add Facebook Events to Google Calendar?